* There’s been a correct guess for one. Actually two. * The Elf was 66.6666% right on one of his guesses. * Stick to your guns : If it swims like a duck and quacks like a duck ..
* There’s only one of them with wave tables - a couple of S&S. A bit of extra info. There is another one that can use wavetables, only it generates them itself when the patch is loaded, then plays them on demand - clever eh? It was interesting to see one synth postulated against one of mine that was at quite the other end of expense to that of the synth I used, which was eye opening. Dave B wrote: * The Elf was 66.6666% right on one of his guesses. 14 A Kronos with the top octave and a half sawn off? Hmmm. Number 5 does it perhaps use physical modeling? Those flutey and reedy sounds are very good indeed. PS: Yes, I've been rumbled in the OTC btw, well done! Go on - pick one. I can tell you that you have a 50/50 chance of being right! Go on .. take a punt .. who do ya reckon dunnit?? When I made my initial notes I put 'Kingkorg/Rich Hanson?' next to track 1 and 'Dave B?' next to track 3 but I'm not so sure now. Eddy Deegan wrote: When I made my initial notes I put 'Kingkorg/Rich Hanson?' next to track 1 and 'Dave B?' next to track 3 but I'm not so sure now. 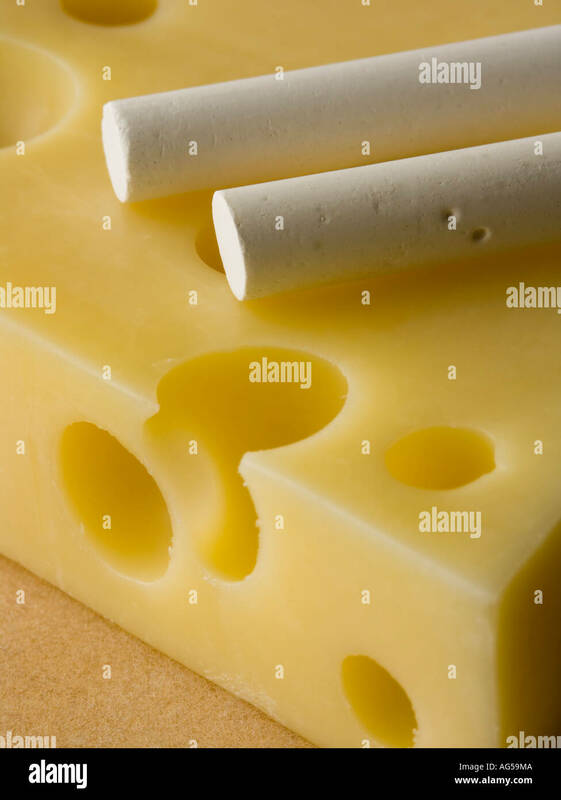 I've heard that chalk is porous, and you can get things called cheese sticks, so does that mean the flat thing with the holes is chalk, and the rod things are cheese? Close enough. Both will increase your calcium intake, so it's all good.